Probably the Best Online Resource to Learn and Practice Mindfulness and Meditation for Happier and More Successful Life. Mental health finally shifts into primary focus around the world - Alternative Medicine Magazinemental health is just as important, if not more so, than our physical health and finally the view toward mental health are changing. The Morning Yoga Routine That Wakes You UpThis morning yoga routine will give you the energy you need to conquer your day, no caffeine required. 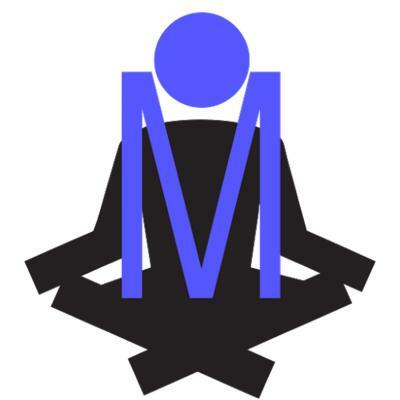 Online Meditation & Mindfulness Thought Clarity For Anxiety & Stress Site LaunchMindfulness Core, a leading meditation information site, has been launched. It provides tips and guidance for those wanting to reduce stress and anxiety and improve productivity or focus.